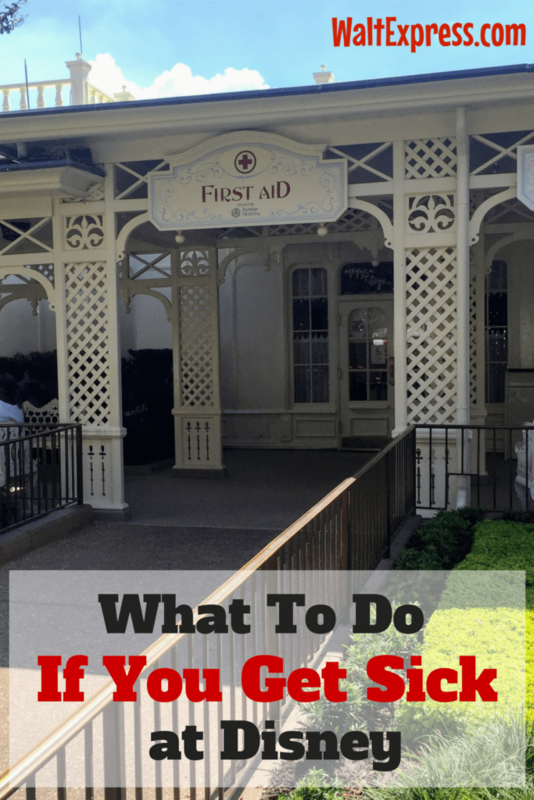 Have you ever thought about What To Do If You Get Sick at Disney? Well, we have you covered! When you are on vacation, the last thing you anticipate is someone getting sick or injured. In the past, no matter where we vacation I have always looked up the local urgent care clinics before we leave home. I will admit though, during the planning process of our first Disney World vacation, this never crossed my mind. Other than taking a first aid bag, I never thought about planning out what we would do if one of us got sick while there. Unfortunately, we found out the hard way that it is always a great idea to have a plan and know what is available if someone comes down sick. Once we were home, I did some research to learn about all of our options so I would be prepared for future trips. Today, I’m going to share my research with you just in case you need any of these services on your future Disney World vacations. What if you have common ailments like fever, colds, aches and pains? I will advise anyone traveling away from home to always pack a first aid bag. I include a thermometer, ibuprofen, acetaminophen, Benadryl, anti-itch lotion, band aids and polysporin. If you are traveling with children make sure to include separate medications for adults and children. Also add any prescription medications you may need. There is a selection of basic medications at each resort gift shop, but if you know a specific brand works better for you, it is a good idea to include it in your first aid bag because the gift shop may not carry what you prefer. It is also going to be cheaper for you to bring these items with you rather than buying them there. I use a gallon size zip lock bag so everything is stored together. What happens if you are sick or injured while at a park? 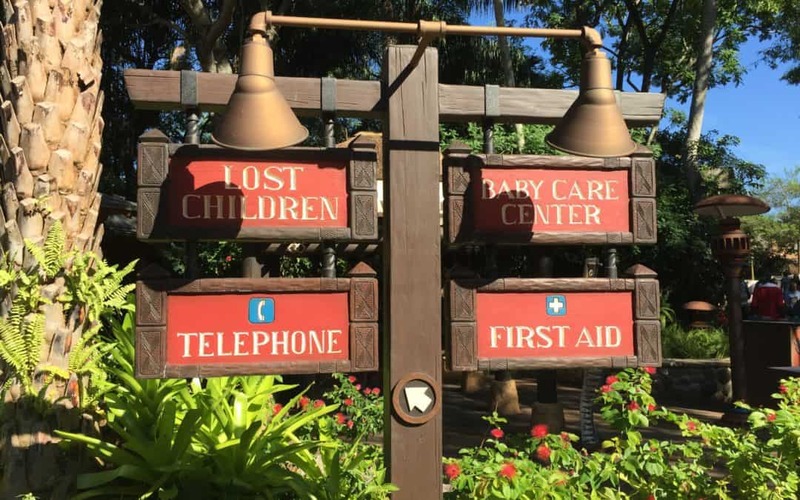 There is a first aid location in each of the four theme parks and two water parks. Each of these locations is provided free of charge and is open during normal park hours. The first aid stations are staffed with a nurse that can provide over the counter medications and bandages. The nurse can also give basic care to determine if you need to see a doctor. If you are sick or injured while in a park and definitely need to see a doctor, it is still a good idea to visit first aid as the nurse can call and arrange for transportation. 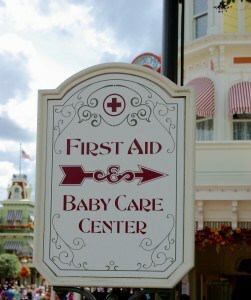 We used the first aid location at Magic Kingdom when our daughter developed a rash. We signed in and took a seat and within a few moments the nurse called us back to a room. She talked to our daughter about how she was feeling, listened to her chest and checked her temperature. 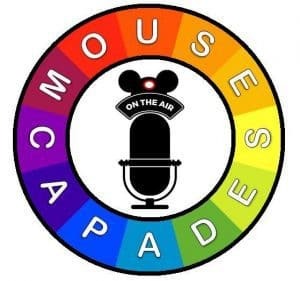 (The cast members at the First Aids are amazing!) Everything was completely normal. I pointed out her rash and explained that she finished up antibiotics for strep right before our trip. She suggested we call her pediatrician. She gave us a few packs of ointment to help with the itching and told us if we needed anything else to come back. The nurse was very knowledgeable and attentive to our daughter and us. It was a great experience under the circumstances. First aid locations can provide a few other services as well. If you have any medications that require refrigeration you will need during the day, you are able to store them at the first aid location at the park you are visiting. Be sure to label your medications well including your name and phone number. If you are traveling with an adult or older child with special needs and need something more spacious or private than what is offered at the Baby Care Centers, you may utilize a private room at a first aid location. If you need a private space for any treatments you have to bring with you to a park, first aid can provide you with a room. Special containers can also be provided for disposal of hypodermic needles. My daughter felt terrible this day and we were so grateful for first aid. What if your doctor will call in a prescription for you? 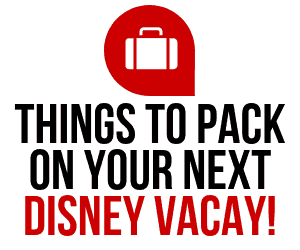 There are not any pharmacies located in the Walt Disney World Resort. However, there are pharmacies located just outside of resort property. 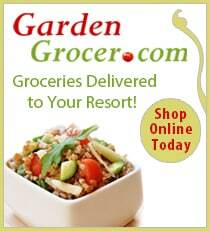 Many are national brands such as Publix, Walgreens and CVS. If you do not have a car, there is a pharmacy that will deliver direct to your resort, Turner Drugs-Tourist Prescription Service (407-828-8125). They do charge a small delivery fee. If you are staying at a Walt Disney World Resort hotel, the fee is $7.50. Turner Drugs does not bill insurance companies directly, but once you are home you can file a claim with your insurance for reimbursement. After taking our daughter to first aid and talking with her pediatrician, he decided to call in a prescription for her. Since we didn’t have a car, we used Turner Drugs so it could be delivered to our resort. A few hours later I called the hotel’s front desk and the medicine had already been delivered. We did have to pay out of pocket for the medicine but filed a claim with our insurance for reimbursement once we were home. It was very comforting to know we had this option when we needed it. You need to see a doctor. What do you do? There is a service in Central Florida called DOCS, Doctors On Call Service. You can call 407-399-3627 to schedule a visit. DOCS has experienced, family practice physicians that will come to you at your resort. They are available 24 hours a day. If you aren’t sure what your best option is, dial the front desk of your hotel and they will be glad to help you find the proper medical assistance. What if you have a true, medical emergency? Grab our Essential Oil Blends For A Healthy Disney World Vacation! These blends help with any and every ailment you may have while on your Disney World vacation! They help with dehydration, sunburns, tummy aches, you name it, it helps! Check it out! 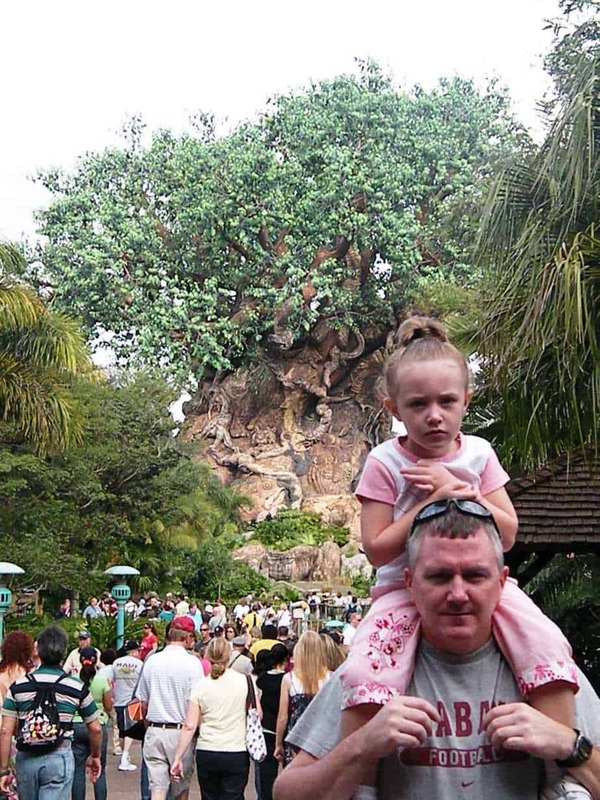 Have you ever been sick at Walt Disney World? Did you use any of these services mentioned above? 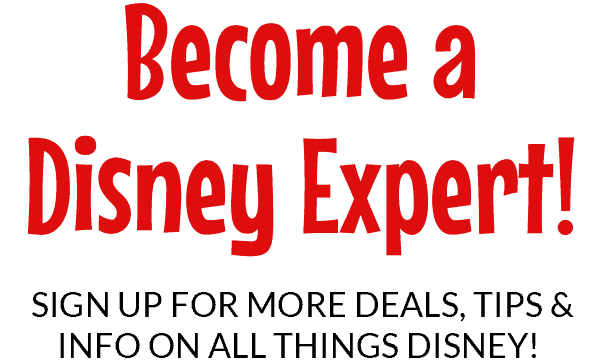 Join the Disney Express Lane Facebook Group to discuss this and many other Disney related topics..